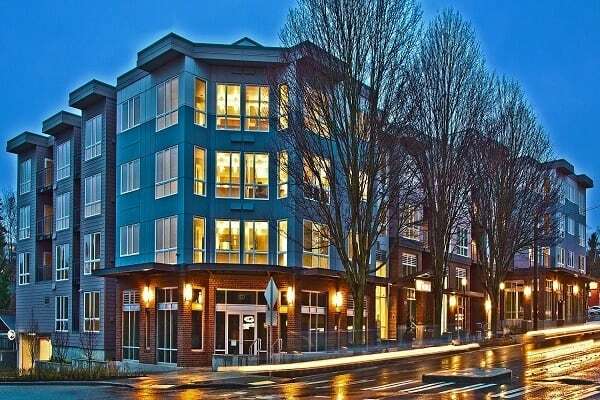 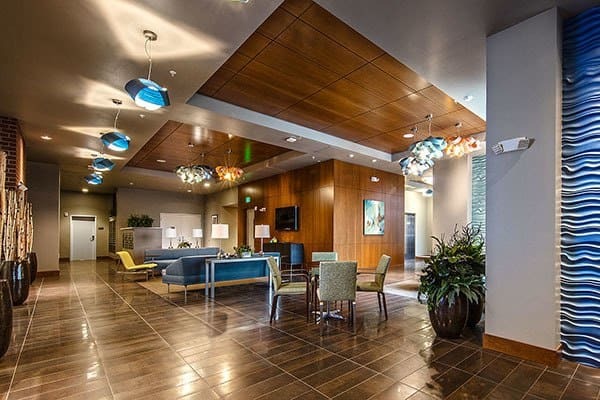 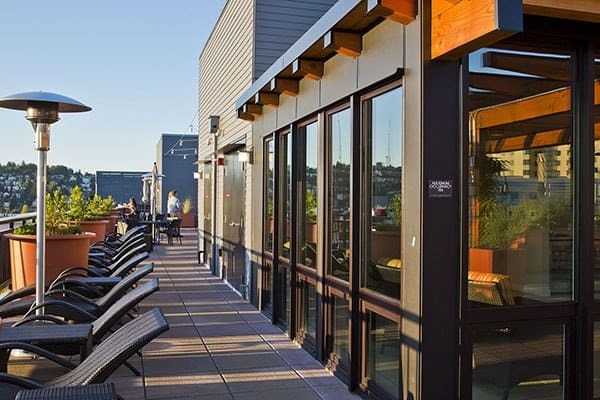 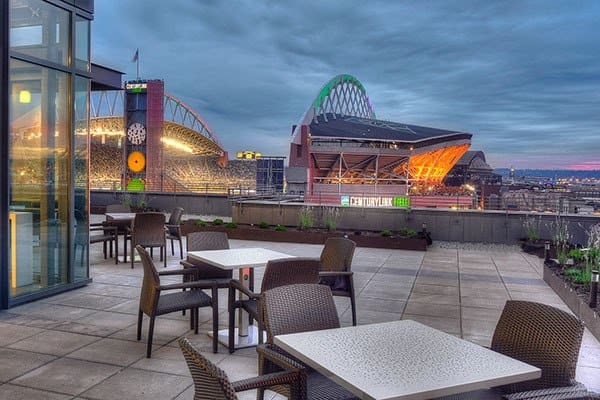  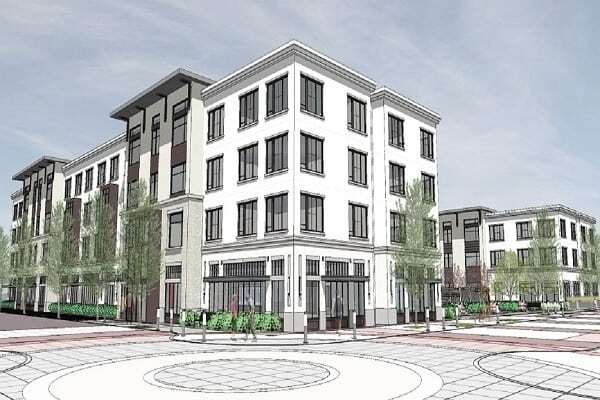 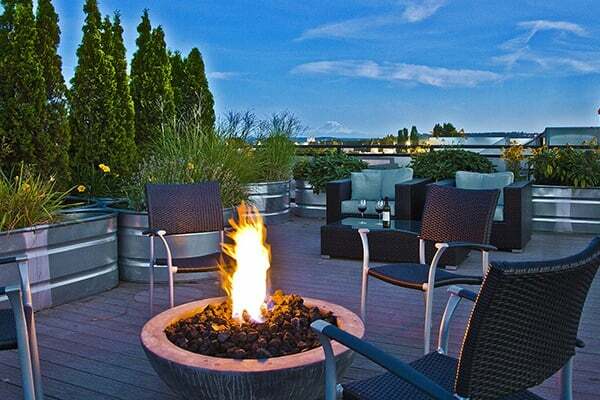 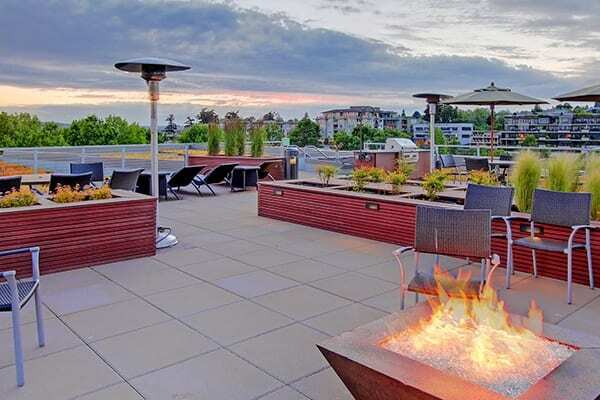 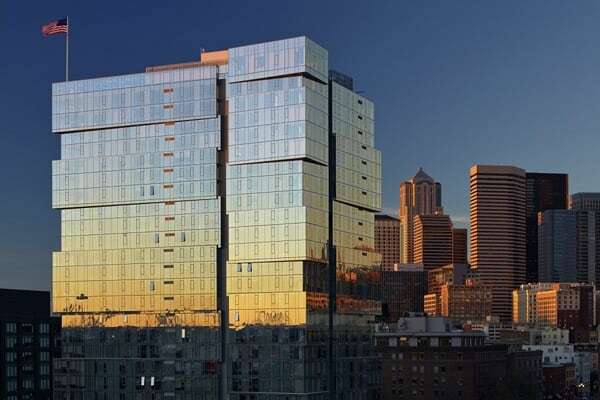 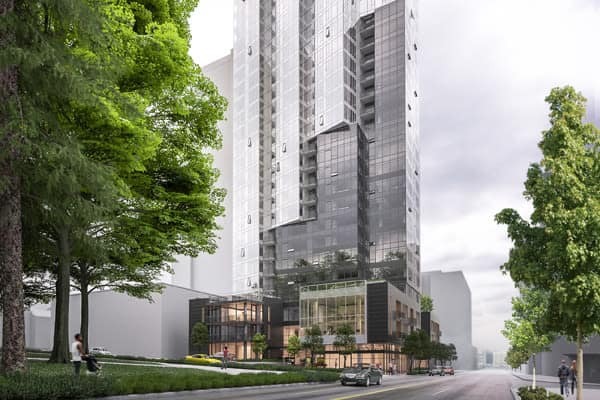 Pillar Properties is a developer, owner and operator of a privately-held real estate portfolio with ties to the Puget Sound region that date back over 125 years. 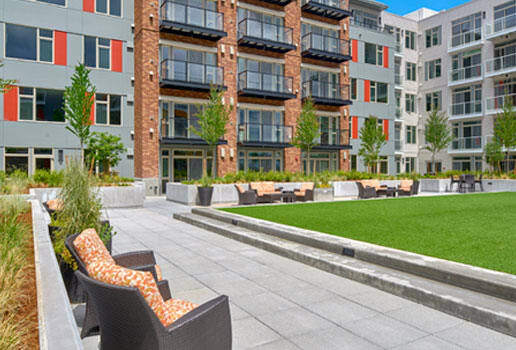 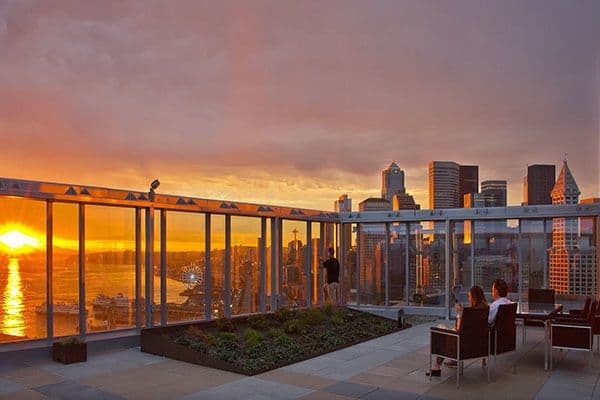 Pillar has built a portfolio of 1,650 apartment units that express the unique personality and vitality of Seattle’s signature neighborhoods. 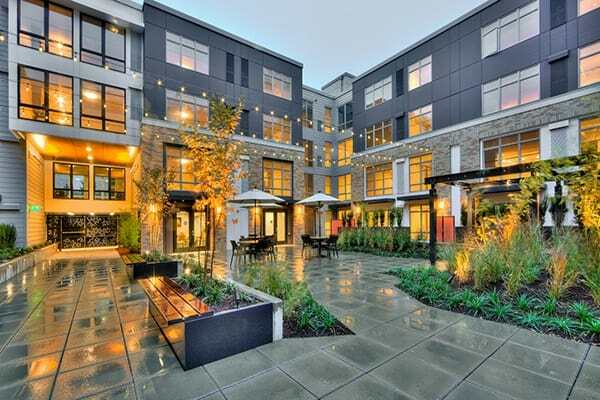 Our goal is to design environments that embrace the neighborhood and create an iconic presence in the area.